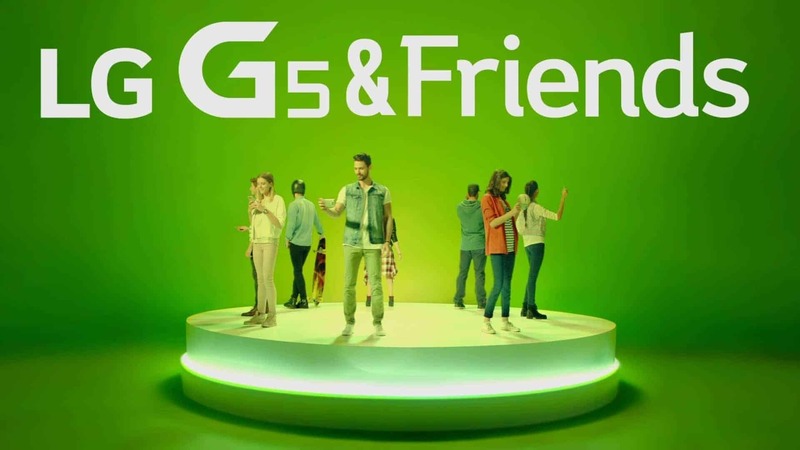 LG G5 has been finally announced at MWC 2016, Barcelona. The latest flagship from LG is not just another flagship device, I think the guys at the OnePlus must be wondering whether they should now change their ‘marketing punchline’ or not. Yes, you read that right, whereas OnePlus claimed the OnePlus 2 as the flagship killer of 2016, I’m pretty sure many geeks will now just smash the brand. Okay, let’s just settle this out, OnePlus 2 is definitely a very good device considering the price point, but what LG did with their G5, that’s just mind-blowing, at least, I can sense it on the social media and reactions from people, why? Because LG G5 has got much more, let’s take a look at the Top 5 things that you must know about the LG G5, that will help you understand why this phone is going to rock the market. The camera on LG G5 is on one the major features. 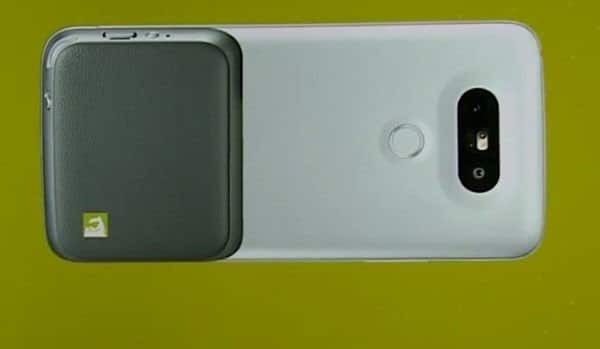 There is a dual camera setup at the back. There is a standard 16MP 78-degree shooter along with another 8-megapixel 135-degree wide-angle lens so that you can take wide shots, lots of area. The camera app also has a lot of features including some cool effects like a pop-out picture, which actually combines photos taken by both are cameras to create stunning images, also a film effect with nine different filters and auto shot, which detects faces and takes selfies automatically. LG has done a very good job with the display they have put on the G5. The G5 features a 5.3-inch QHD display (2560x1440pixels) with a pixel density of 554ppi with Corning Gorilla Glass 4 to keep scratches away. 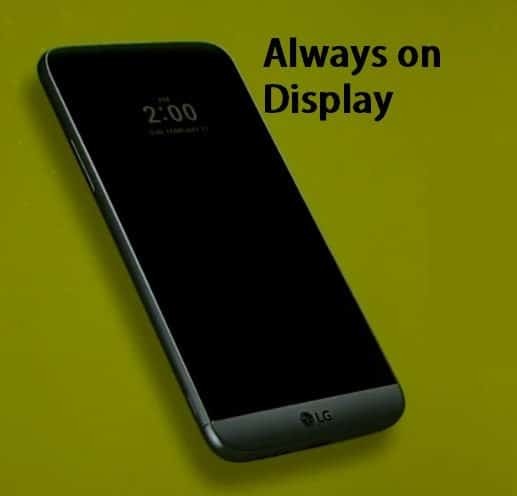 Just like LG did on their V10, this time, they also there is an ‘always on’ display on the G5 which will show time and notifications, without unlocking the device. LG has also made it clear that this display won’t be a power hungry monster and will consume just 0.8% power per hour, cool! Just because we have spoken about so many things, don’t think that LG G5 lacks in terms of performance. 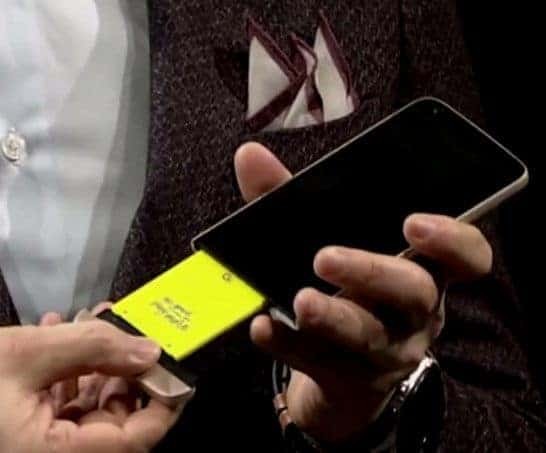 It is powered by Qualcomm’s Snapdragon 820 processor coupled with 4GB of RAM, Adreno 530 GPU and 32GB of storage on board, also with a microSD slot. Just like some recent flagships LG G5 has got USB type C, Quick Charging 3.0, in case you run out of juice from the 2800mAh battery. Also, you can combine the camera module with it and get 4100mAh of power for your G5. It has got 4G LTE, Wi-Fi, NFC, Bluetooth 4.2 as well.